Start with where you want to end. Always a good plan for any trip. Including the long-range trip of parenting. We need to know where we want to go, if we want any hope of getting there. And then course-correct as you go! Because that is part of good navigation. It isn’t a straight path. Clarity of the destination is important. Being exactly on-track is not so important. As you are going through those stages, remember this: Parenting is always toward your own obsolescence. Your task as a parent is to make yourself unnecessary (not absent, just not needed). We are here to raise self-sufficient, capable people. And that requires recognizing that parenting is toward obsolescence. I provide 5 final thoughts in this week’s podcast. “I expect you to _____” is the starting point to many dead-end conversations. First, it is not a conversation — it is a demand. Second, it often leads to resentment, resistance, or both. And yet, it tends to be the default for many parents. Because they don’t see an alternative. Let me suggest one: Agreement. “Can we agree ______?” is often far more productive — and FAR more likely to actually happen. This is not abdication of parenting. It is recognizing that expectations don’t work in relationships. But agreements can be built. Listen in to this week’s podcast to learn how. 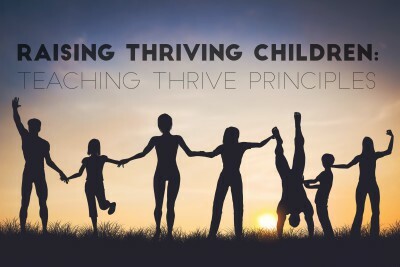 In my recent book, Thrive Principles, I provide 15 strategies for living a thriving life. In that book, I note that this does not mean an absence of struggle and tough times. I suggest, instead, that these tough times are the fuel for thriving. They are the times we build our thriving muscles — IF we understand how to thrive. This is a great list of strategies to teach children and young people. Imagine entering adulthood with those strategies and skills at the ready. Imagine that when the tougher times come, young adults already know how to move through them — and thrive! I’ve noticed that many people never learn to thrive. And many learn to thrive only when they are at a tough point. Then, when nothing is working, they finally have to find a way to thrive — in the midst of struggle! Wouldn’t it be easier to master those skills along the way, when we are just trying to figure out the skills of life, anyway? What if we just learned the helpful skills — not the unhelpful coping strategies that usually cause more struggle down the road? Have you noticed that the world is getting more and more narcissistic? More “Me-Me-Me” thinking is infecting society — to the detriment to the environment, civility, and those at risk. We can’t stay on this course. I believe there is a clear antidote to the narcissistic culture. And I believe parents play a roll in inoculating their children from the narcissism. 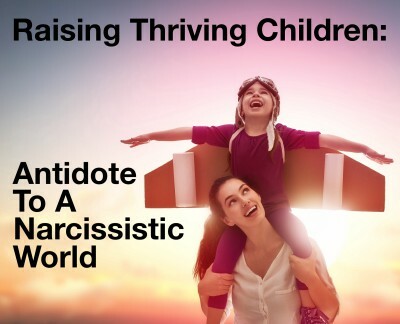 Let’s discuss the family antidote to the culture of narcissism. Have you ever made a recipe — but forgot a key ingredient? Or maybe put in the wrong ingredient? One time, I left salt out of a cookie recipe. It was pretty bad. Another time, I accidentally put salt in instead of sugar. It was awful. So, what are the key ingredients to help instill in a child? To help them thrive? Let’s face it: we will be adding ingredients, whether we mean to or not. That’s just what happens in the parenting process. 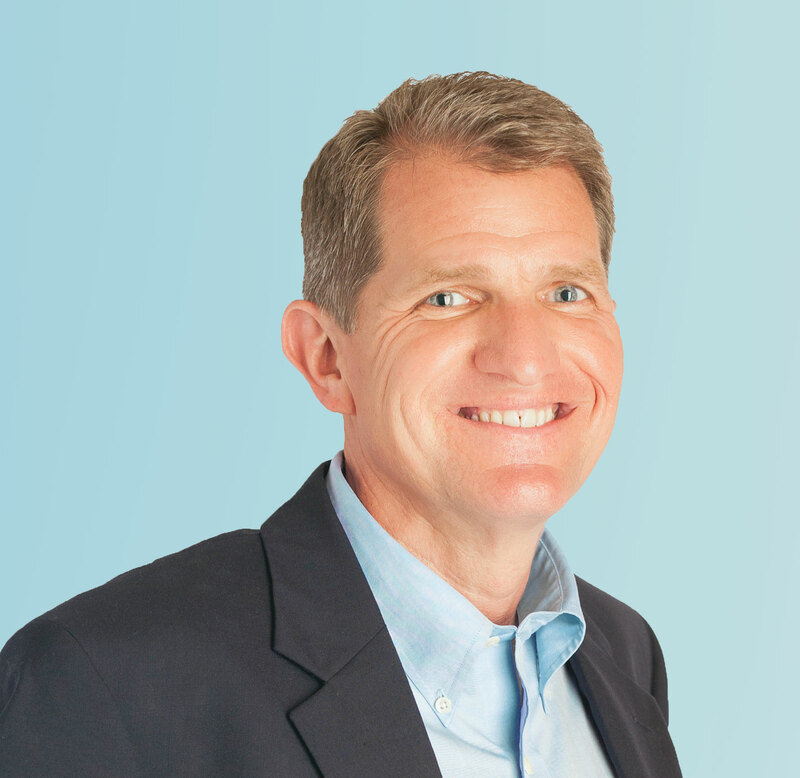 The question is whether we are intentional about the ingredients — and if we have the RIGHT ingredients to put in. Our goal: A Thriving Person. The starting point: A child learning to thrive. 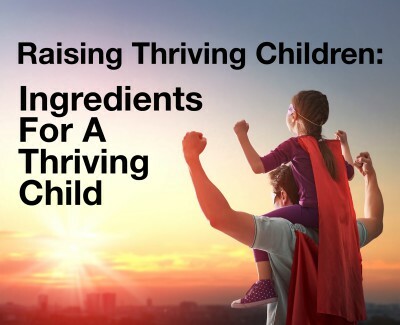 Listen to this week’s podcast for the 5 key ingredients to raising a thriving child. There are so many influences on kids these days. They are pulled in so many directions. This has always been true. The influences might change, but the fact that outside influences pull at kids is consistent. In the 1950’s, resilience research started to emerge. It came about because some researchers who were looking at societal ills noticed that some people managed to navigate the same difficulties, and move into normal adulthood. Once they had examined the societal problems, some researchers turned to the resilient people. They wanted to know why the same problems did not cause the same outcome. Several factors emerged. One factor is the basis of our discussion today. 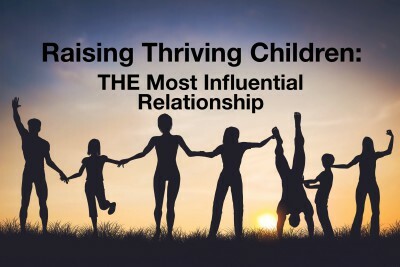 It is the single, biggest influence on children — and is an essential factor in learning to thrive. Summer has flown by! Here we are, already at Labor Day in the States. That kind of marks the end of summer for many. Most schools are back in session and schedules start to be a wee bit more important. Structure returns. And parenting may be ratcheted up just a bit. 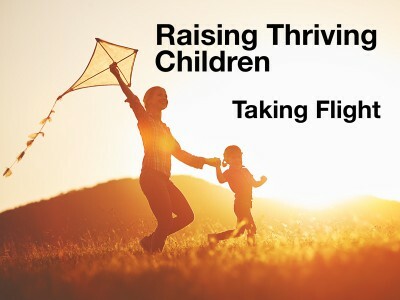 It’s a great time to be thinking some about your hopes and goals of your parenting. I’m guessing that your hope is NOT to be the rescuer for life. Maybe more like coaching from the sidelines while the kids run their plays. Or maybe like volunteer turtle patrols. If not, maybe a listen to this week’s podcast will clarify for you. Remember, there are two models of viewing kids: Eggs or Balls. I’m leaning toward balls. Let’s think about it in this week’s podcast, below. If you are a parent, you know that hope/fear. You hope to raise a wonderful human being, and you fear making a mistake on the way. 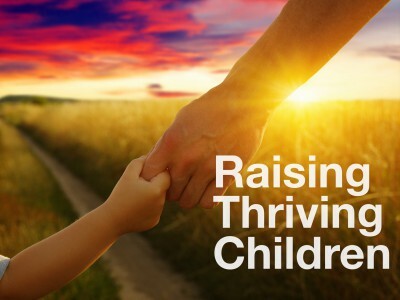 This week, we begin a series on raising thriving children. 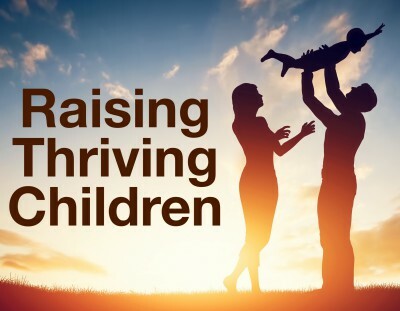 During this series, we will look at the goals of parenting, the limits of parenting, and what a parent can do to help a child learn to thrive. Thriving is not an innate skill. It is learned. But it can also be lost in the shuffle of life. I believe there are two paradigms of parenting: children are like eggs or children are like balls. Since eggs can shatter, they must be protected and insulated. Balls, on the other hand, bounce. Which model do you see in your own life? 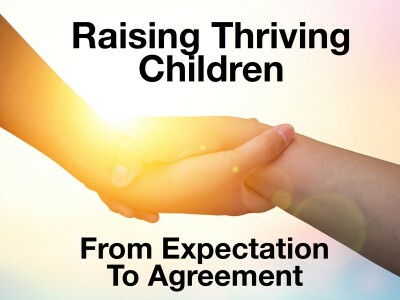 Listen below for the two theories of parenting and an introduction to this new series.